Ensure your message gets seen. Identifying your target audience and crafting the perfect message are only half the battle. The other half includes ensuring that your message actually reaches your target audience. Increase engagement by using Bridge’s dedicated email deliverability team and industry best practices for high inbox delivery and positive sender reputation. Bridge delivers accurate segment targeting, scalable audience reach, and accurate consumer email lists through the delivery of targeted and branded email campaigns. 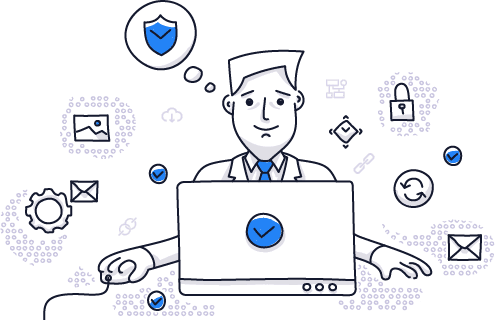 Our email deliverability team is seamlessly integrated with ESP deployment partners who have advanced capabilities for effectively reaching inboxes and driving engagement across all domains. Bridge email campaign deployments are managed by our experienced, in-house delivery teams. 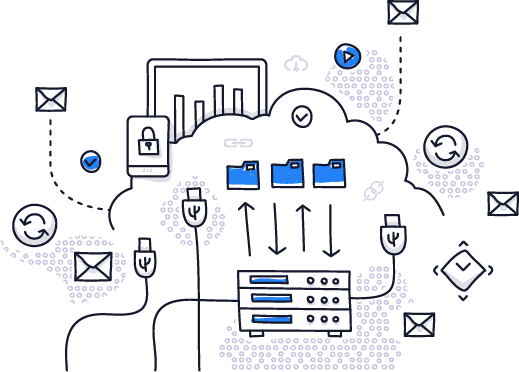 We focus on the most critical factors required for strong inbox delivery and superior response performance including: data quality, segment targeting, creative design and coding optimization, subject line optimization, day and date testing, and more. 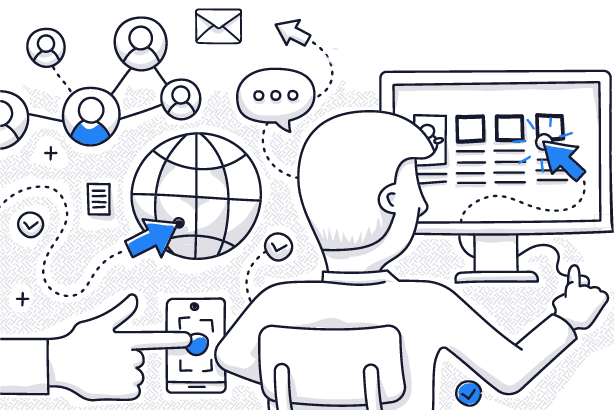 We built an automated and advanced routing system that optimizes inbox placement by utilizing ISP filtering trends, send history and data scoring. Our proprietary Adaptive Delivery Routing system (ADR) ensures message delivery across a network of sending platforms, resulting in heightened brand awareness, increased impressions and effective conversions.